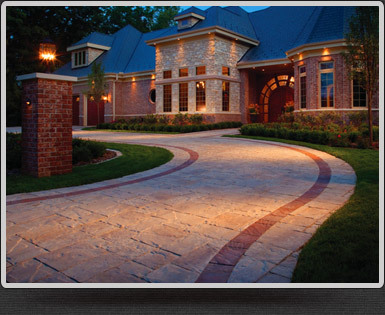 Perfect Pavers is an ICPI certified installer, Interlocking Concrete Pavement Institute and this enables us to provide our customers with a superior level of knowledge, craftsmanship and quality. 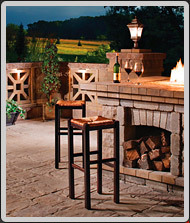 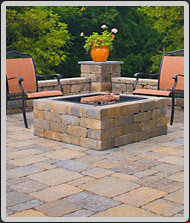 Perfect Pavers superior level of excellence and quality workmanship is further enhanced though our use of only the finest materials and the highest quality paving stones available, such as Pavers and Retaining Walls by Belgard Pavers. 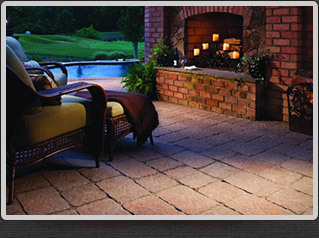 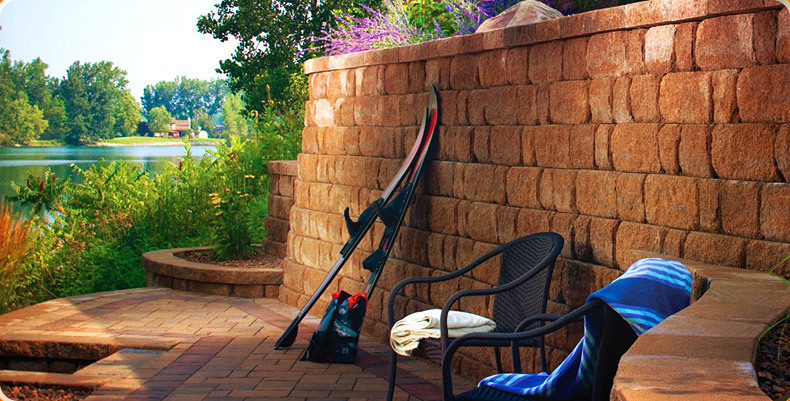 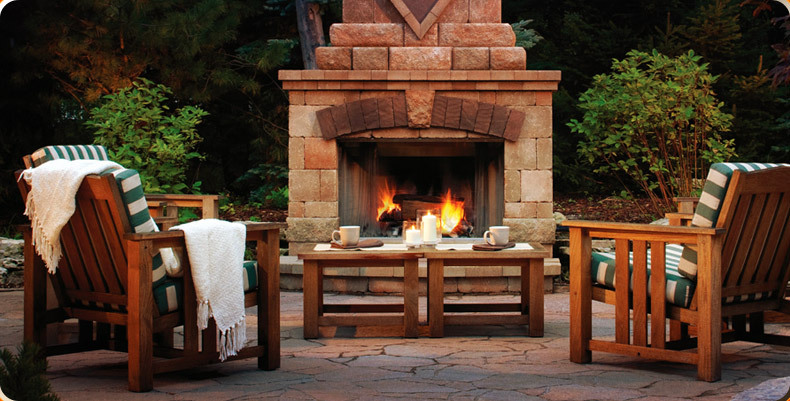 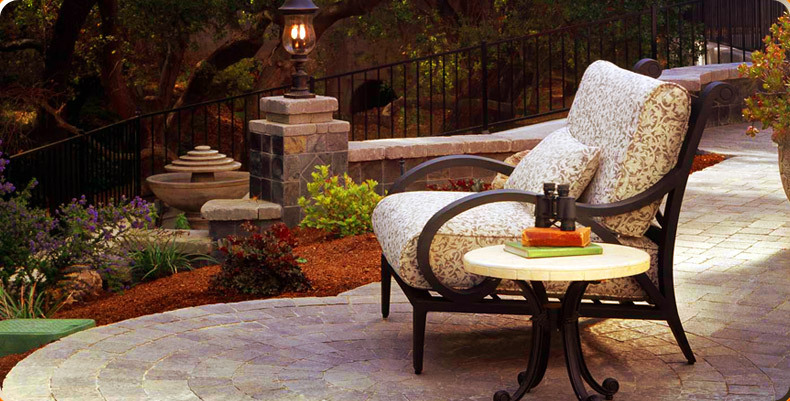 As an ICPI - Belgard certified paving stone installer, Perfect Pavers welcomes the opportunity to serve you in one of the fastest growing Home Improvement industries. 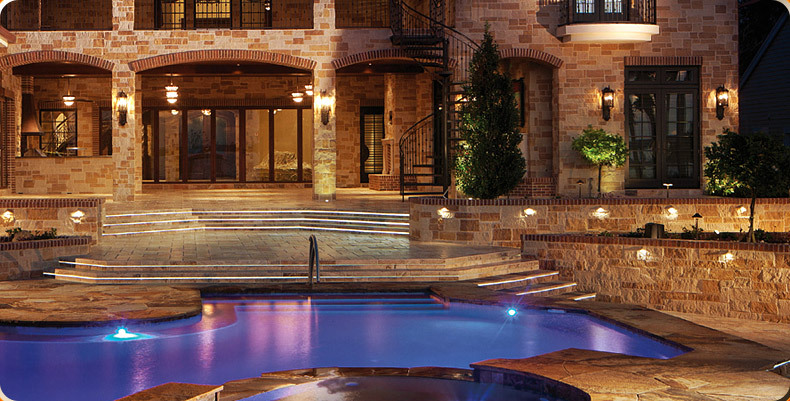 As leaders in this industry, Perfect Pavers can design and implement all types of Hardscaping v Landscaping projects, from a simple walk to an elaborate patio with retaining walls, waterfalls, custom made BBQ-s, and accent lighting. 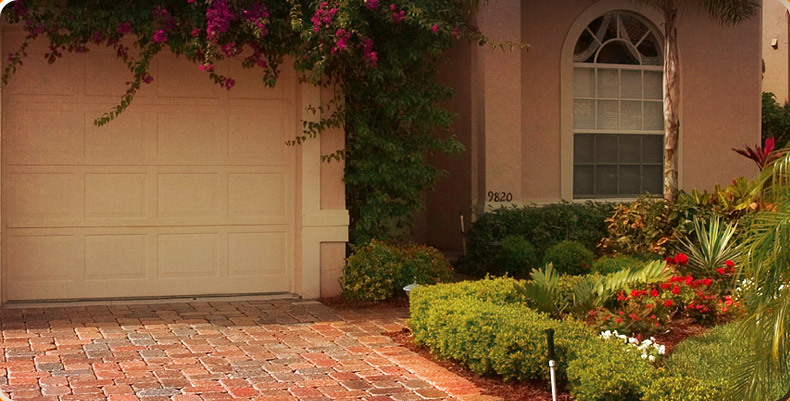 Perfect Pavers can complete your Hardscape project with the addition of sod lawns, sprinkler systems and Landscape design. 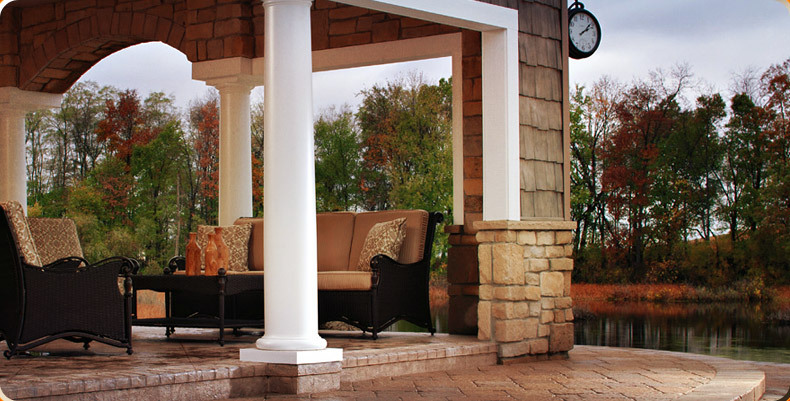 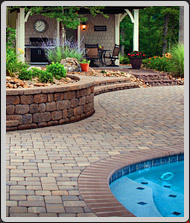 Perfect Pavers guarantees all of our work from the ground up. 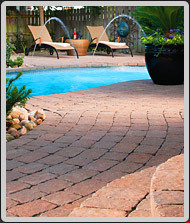 Perfect Pavers- combination of superior quality service, use of only the finest materials and highest quality paving stones available, assures that all of our customers receive the greatest value and longest lasting products and installations available.